The shop Europris gives us a merry Christmas with pomp and splendor at the entrance of the store. It’s good that not everyone falls for the new system. 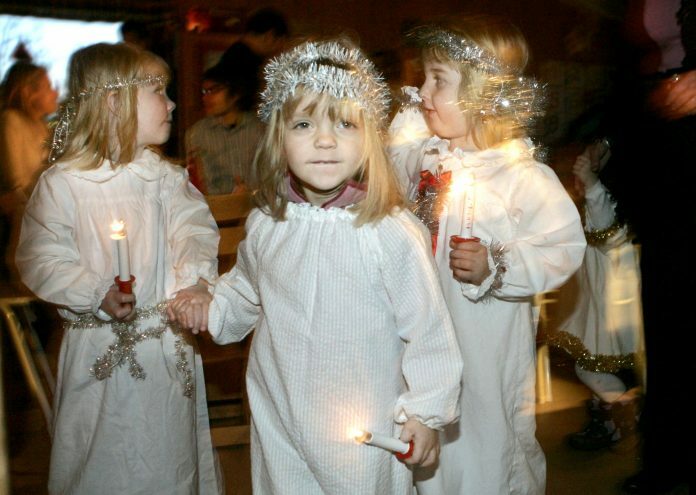 Parents of children at a preschool in Motala in Sweden were announced during the previous week that the traditional lucia celebration at the preschool is now over. The reason for this is that preschool management does not want to “exclude someone”. 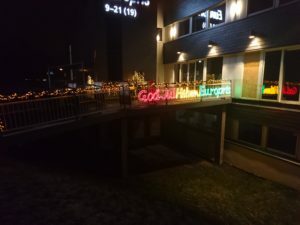 On Wednesday there was a debate during a meeting between parents and preschool teachers at Kärrbacken preschool in Motala, Östergötland, after the preschool had decided to terminate lucia celebration on a permanent basis. According to preschool leader Anna Karmskog, there are many reasons for the decision, and it should not have been relevant at any time to discuss the matter with the parents. – There’s nothing they can decide. The decision is taken within the framework of the school act, against discrimination and offensive treatment. We do not want to exclude anyone, “says chairman Karmskog for local newspaper MVT. 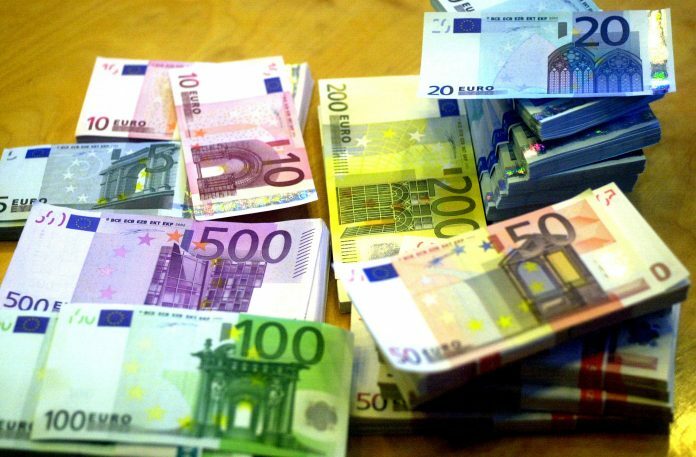 During the meeting with the parents, Karmskog defended the decision that most children do not have high expectations for Lucia that not all parents can afford to buy clothes and equipment for the celebration and that children become troubled in large assemblies. In addition, it was stated that questions are asked about the “gender perspective” at Luciatoget, meaning it is problematic to distinguish between girls and boys in celebration. The decision has created dissatisfaction among parents and children. Several of the parents left the meeting and resigned in the preschool council after the decision became known. “We learned that it is not part of the curriculum, and that some children feel uneasy when it comes to standing in a group,” says Jessica Gunnige, one of the parents, to MVT. The multiculture and trickery for Islam is everyday now. Our traditions are being excluded to adapt to Islam. 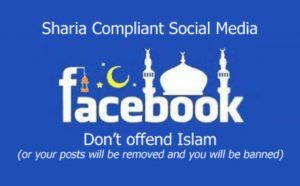 Islam is Satan’s ideology and is a fauna we should forbid instead of accepting as a “good religion.” All Muslims in the West just wait for their chariots to come in the majority, so the demands of sharia and other sorcery come from Satan’s pantry. I’m glad I’m too old to experience Satan’s imprint in our society, but our grandchildren will have big problems.